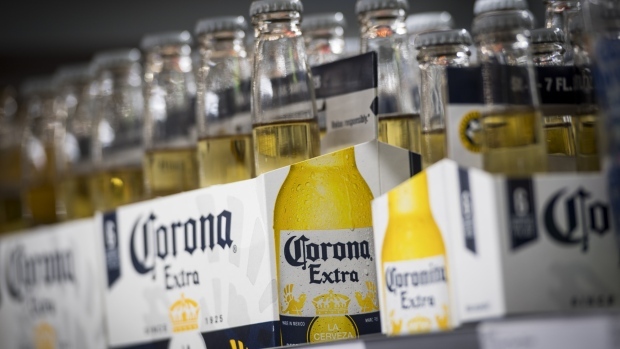 Constellation Brands Inc. (STZ.N), maker of Corona beer for the U.S. and Svedka vodka, will invest US$100 million in female-founded alcoholic beverage companies over the next 10 years in an effort to support women in the male-dominated liquor and beer industry. Men make up roughly 80 percent of executives in the beverage and tobacco product manufacturing industry, according to the most recent data from the Equal Employment Opportunity Commission. Not only are women a small minority within established companies, female entrepreneurs don’t get funded as readily as men. Only 2.2 percent of venture capital funding went to all female-founded teams in 2017, according to data from Pitchbook. Constellation will also give the female founders access to its supply chain, distributor relationships and consumer research. For their part, the female founders are bringing a needed perspective and insight into what women want from their beverages, Mallika Monteiro, Constellation Brands’ chief growth officer, said.